The day following Apple’ event on October 16th marked the beginning of the pre-orders for both new tablets – Apple iPad Air 2 and iPad Mini 3. If you place your order on Apple web Store now, you can expect a delivery next week. The Air 2 starts from $499 for the base 16GB WiFi-only version, to 699$ for the 128GB model. The Mini 3 costs at least $399 (for the 16GB version). 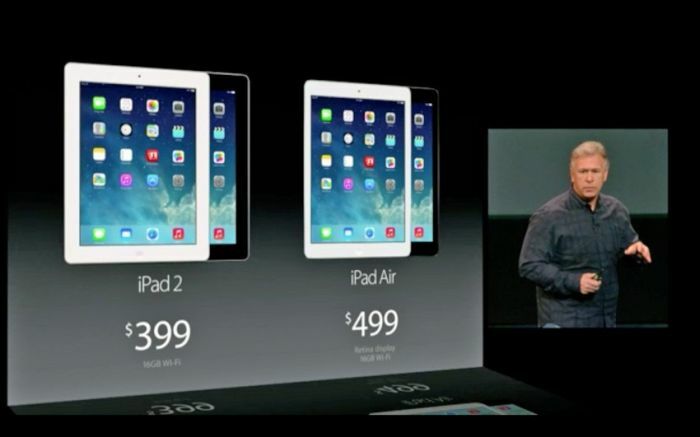 Both tablets are offered in silver, gold, and grey. iPad Air 2 is one of the world’s thinnest tablets with a thickness of just 6.1mm. For comparison, the previous model was 7.5 mm and it was considered to be really thin. The tablet comes with a 9.7 inch screen and an improved A8X processor. According to Apple, this chip should be 40% faster than the previous model, and be more battery efficient. The Air 2 should last around 10 hours which is amazing. One of the features Apple emphasized on during the launch event was the camera. Yes, the camera! Apple wants to make you use a tablet instead of a dedicated camera or a phone. Another interesting feature in the tablet is the fingerprint sensor with Touch ID which is a bit gimmick. The second tablet, iPad Mini 3, features a 7.9 inch Retina display, a 5MP iSight camera for 1080p videos and high quality photos. There is a front facing camera with HD resolution for video calls. Unfortunately, the mini tablet uses the last year’s A7 processor, so it won’t be as fast as the iPad Air 2.